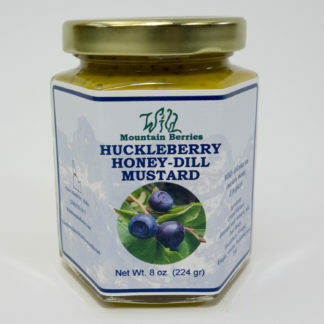 We start with a blend of Idaho honey with Idaho Huckleberries. 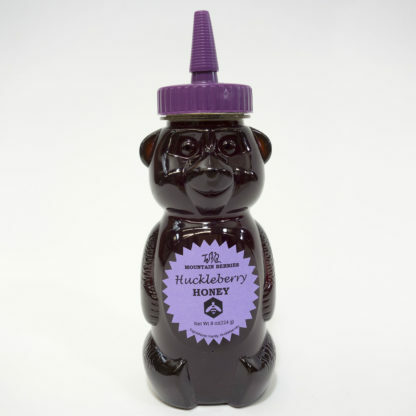 Then, we put it in an adorable bear shaped bottle, and soon we have created something that is beyond sweet. It’s dreamy! 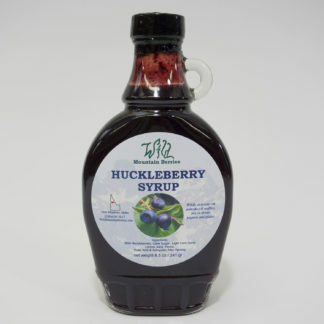 Our delicious Huckleberry Honey can add that wild huckleberry flavor to anything that needs sweetened up. Makes a great gift! 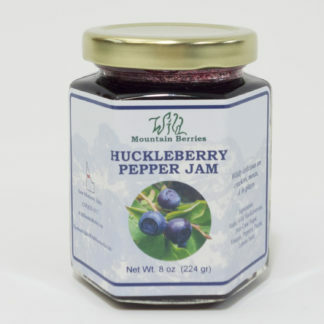 Suggested Uses: Add flavor to hot or cold teas & coffees, italian sodas, smoothies, mix in honey dressings, or drizzle over bread and butter.